Hello, I’m interested in 19 Hemlock Dr Homesite and would like to take a look around. 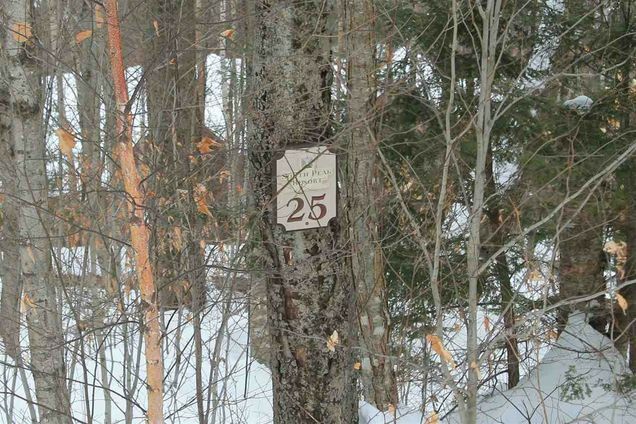 The details on 19 Hemlock Dr Homesite: This land located in Lincoln, NH 03251 is currently for sale for $250,000. 19 Hemlock Dr Homesite is a – square foot land with – beds and – baths that has been on Estately for 475 days. This land is in the attendance area of Lin Wood Public School, Lin Wood Public High School, and Lin Wood Elementary School. Listing Courtesy of: NEREN and Alpine Lakes Real Estate/Lincoln.